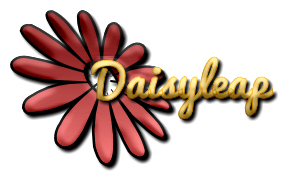 Warriors have been finding out what Daisystar is doing during the night with Blair and will try to take them down. 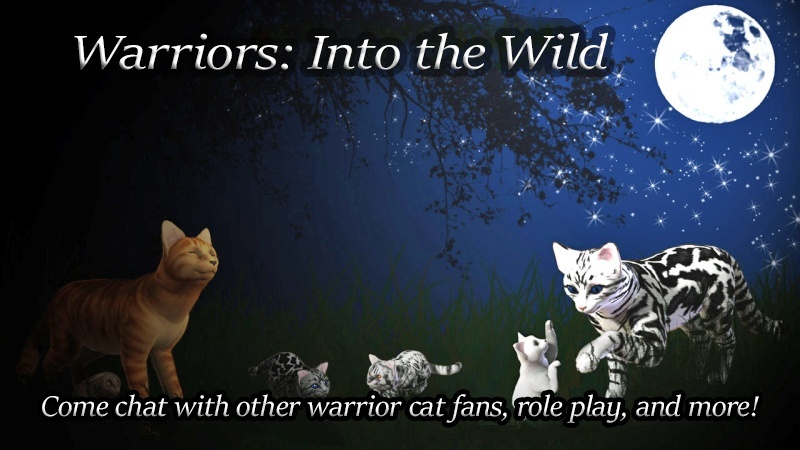 Daisystar and Blair run away to stay with the Upwalkers forever, until one warrior that didn't want to kill her loyal leader and the small little kitten convinced them to come back. No one knows what will happen then..
No one try to get them back in roleplay unless you're cat has been selected. Every other cat is running against them.